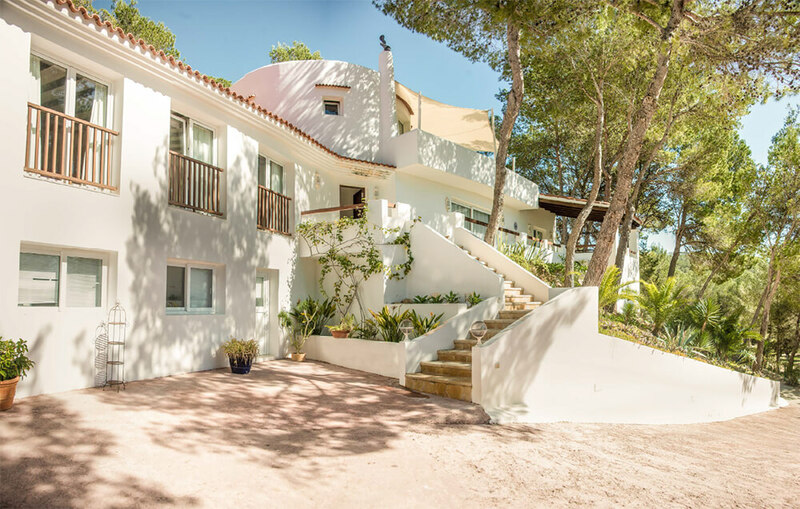 Velo Club Ibiza has a variety of superb accommodation to suit groups of all sizes we also provide transfers, bike hire and guided rides tailored to all levels of rider in order to make your holiday in Ibiza hassle free and enjoyment heavy! 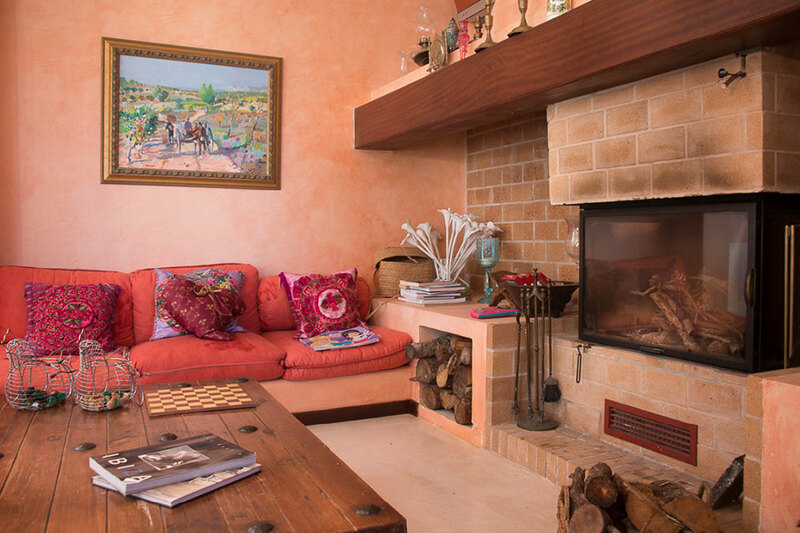 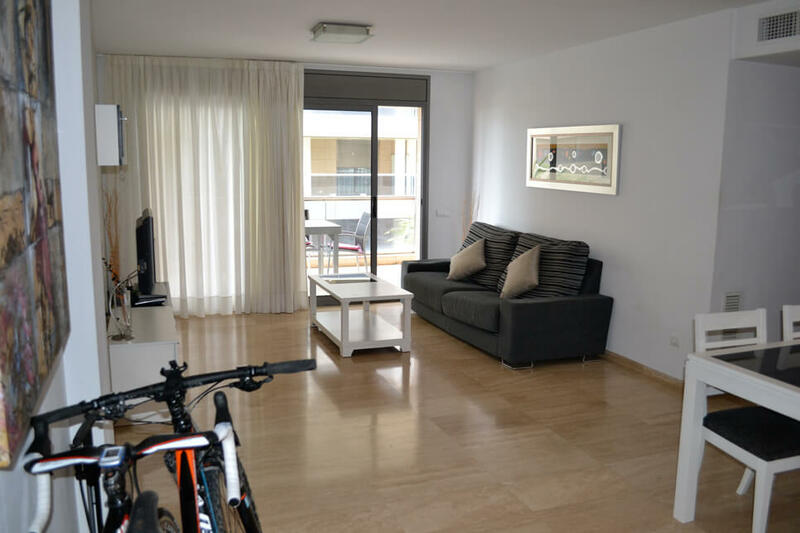 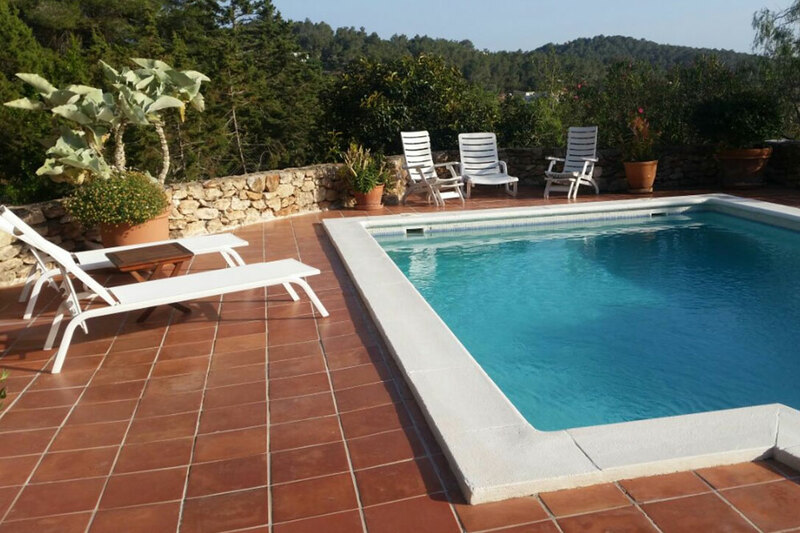 The Villas and Apartments listed below are available all year round and the majority are also offered at a discounted rate throughout the winter season so perfect affordable bases for some off season riding holidays. 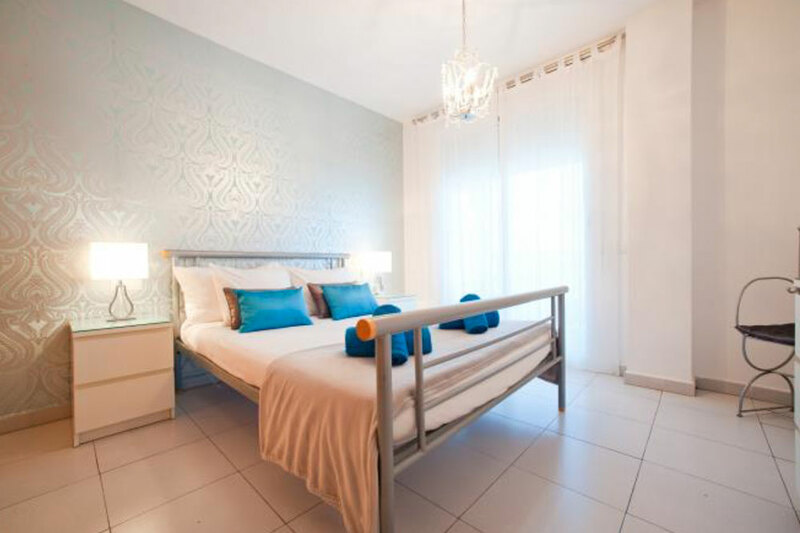 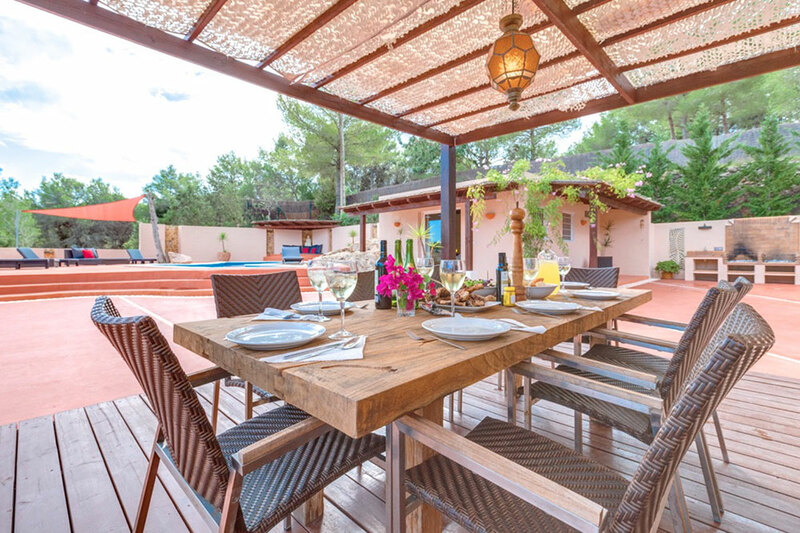 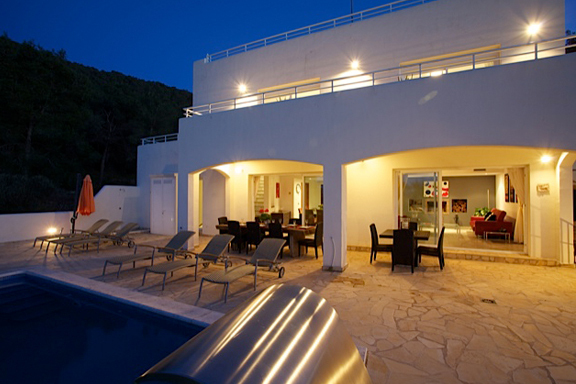 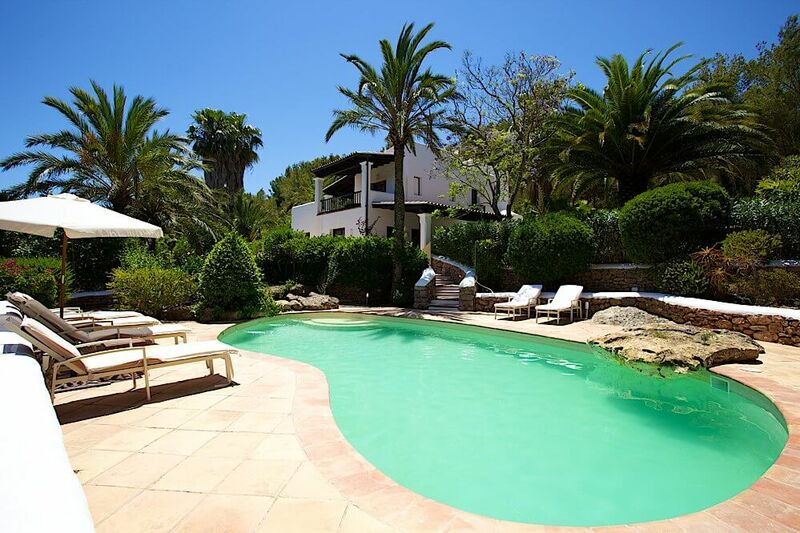 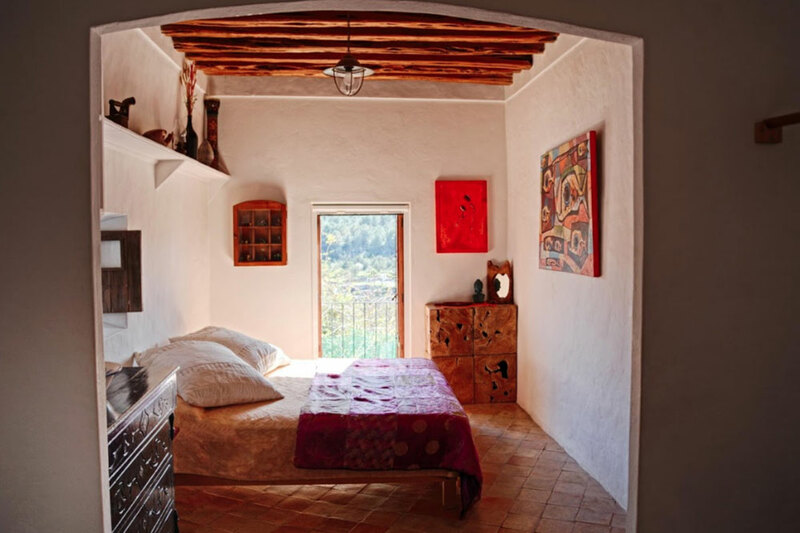 We work direct with our trusted villa partners and owners to deliver our clients total peace of mind when booking accommodation through VC Ibiza.